crafty goodies: Try It Tuesday~Pop Up dies are the bomb!!!! 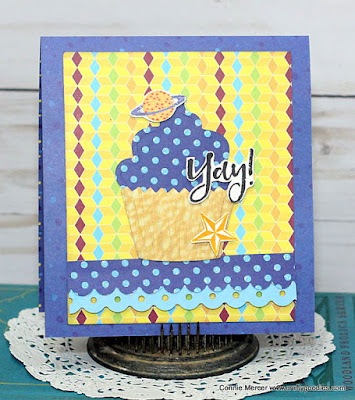 Try It Tuesday~Pop Up dies are the bomb!!!! 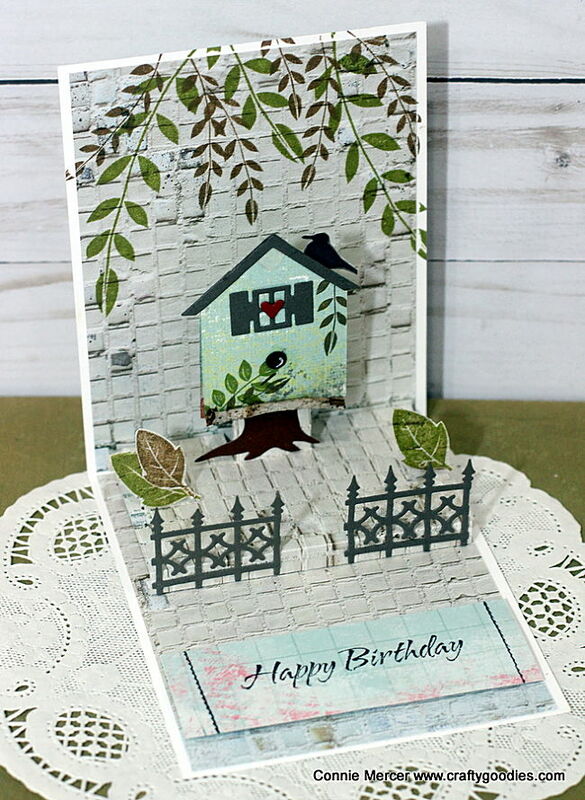 This card is using #1015 House & Fence Pop-up die with Carved leaves Vol.1 by Darkroom Door. 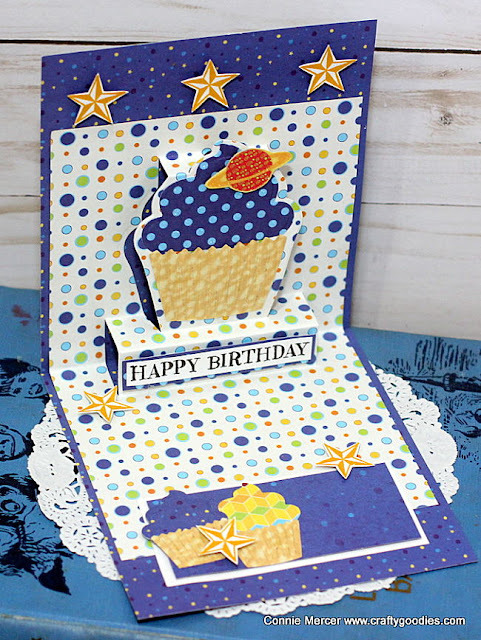 See what I mean, stamps work so well with these Pop- up dies!! 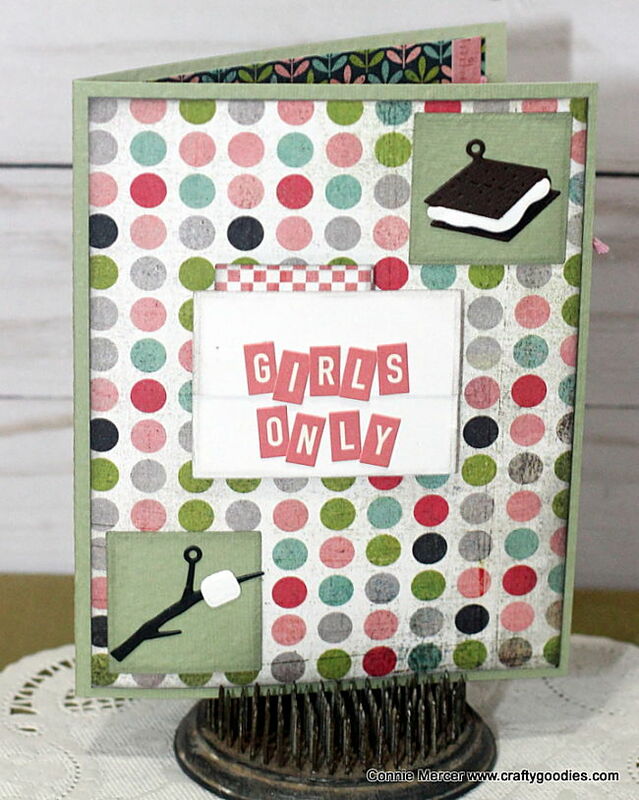 Brushed Sentiments by Darkroom Door and pattern paper. This one was my favorite. I love the tent design. I think it is so clever and darling. 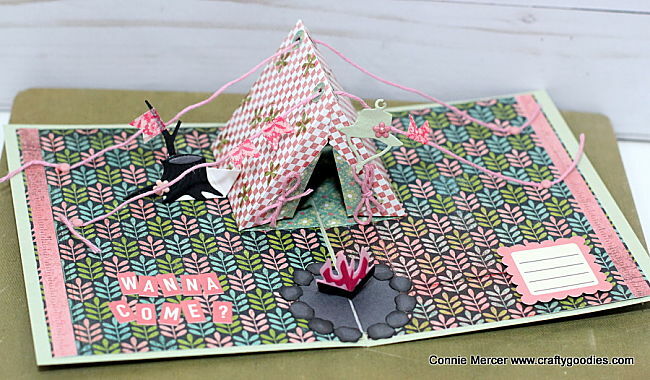 #1048 Tent Pop-up and #1049 Camping Charms. and sorry I'm running late again. How adorable are they!!! they missed out on a great scrapper!!! Love all your cards, they are Gorgeous! Ohhhhhhhhhh wow!! These are amazing! LOVING that pop-up tent!!!!! Wow! Creativity at its best! Darkroom Door Inspiration & New Release!!! 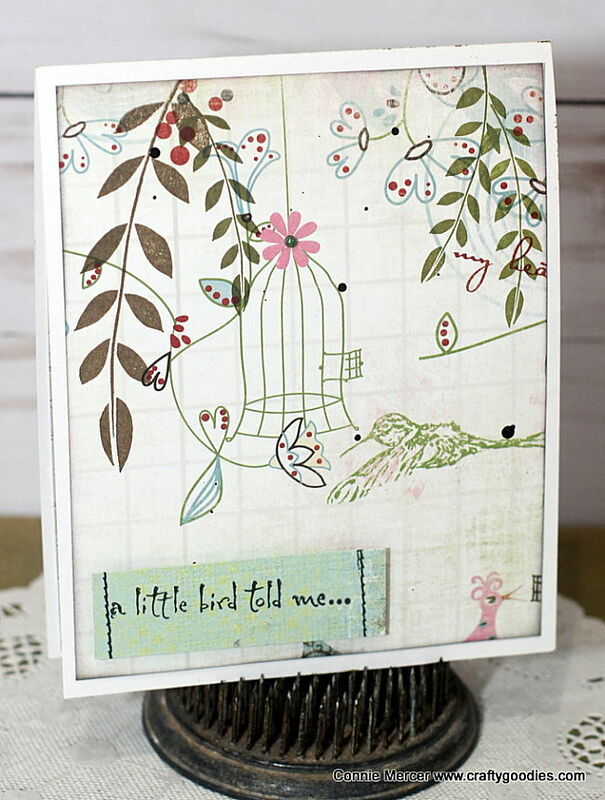 Birds with Darkroom Door~ cards!!! Tractor DIY Pallet Shape~Clear Scraps!! !